Are your floors dirty? It is so difficult to keep mine clean! Actually if I am being honest, it is difficult to keep my whole house clean! I am constantly looking for new and improved methods. 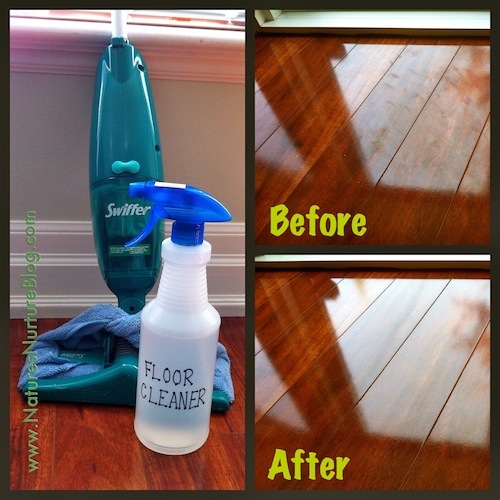 There are so many cleaners out there but this DIY Floor Cleaner is a win!